Xuan Huang, Miao Miao, Yang Caiyu et al. DVD: 135 min., Blu-ray: 135 min. When Xiaoping (Miao Miao) joins the military, delicate dreams are dashed by the events of a China undergoing revolution. The devastating Sino-Vietnamese war crashes into 1970's China, changing the lives of the Army's young new recruits forever. 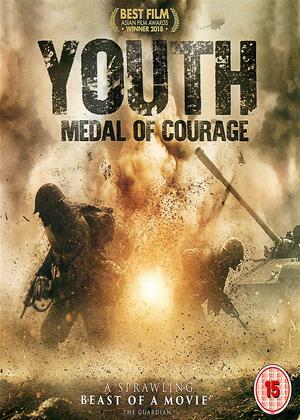 In this epic spanning several decades, 'Youth' shows Comrades of the People's Liberation Army fight amongst themselves as much as on the battlefield - and cause as much damage as the War that tore their lives apart.